Representative of the Swedish noble family, sailor, politician. Born in Ottenby, Fr. Eland His father was a governor in the county of Öland, his sister - artist Sofia Adlerspar. In 1825 he entered the Cadet Academy in Karlberg, in 1837 became a second lieutenant. Received vacation and sailed for 5 years as a sailor on US merchant and warships under an assumed name. 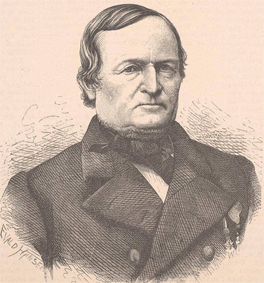 In 1849 he participated in the Danish-German war. In 1867-1879 was the representative of Stockholm in the second house of parliament. 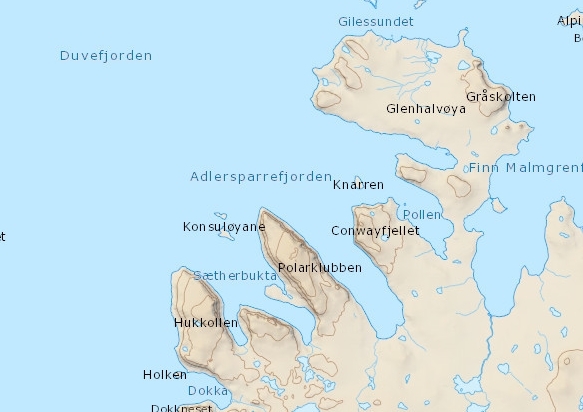 Fjord 10 km long and 2 wide on the north coast of island Northeastern Land, Svalbard. Coordinates 80°10'N 24°00'E.